Works with ODROID-C1 / ODROID-U3 PCB Rev 0.5 or higher. 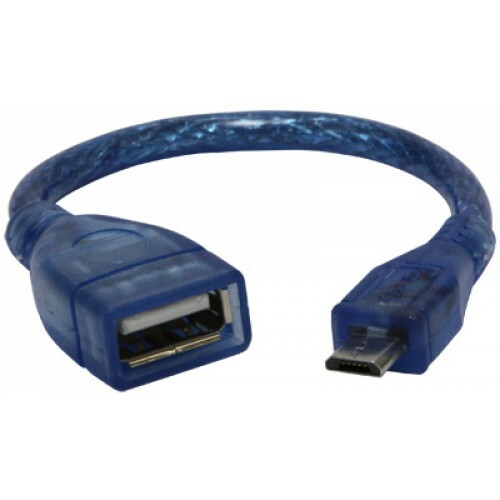 You will have another USB host port if you plug this cable into the Micro-USB connector. Cable Length : 100mm approx.